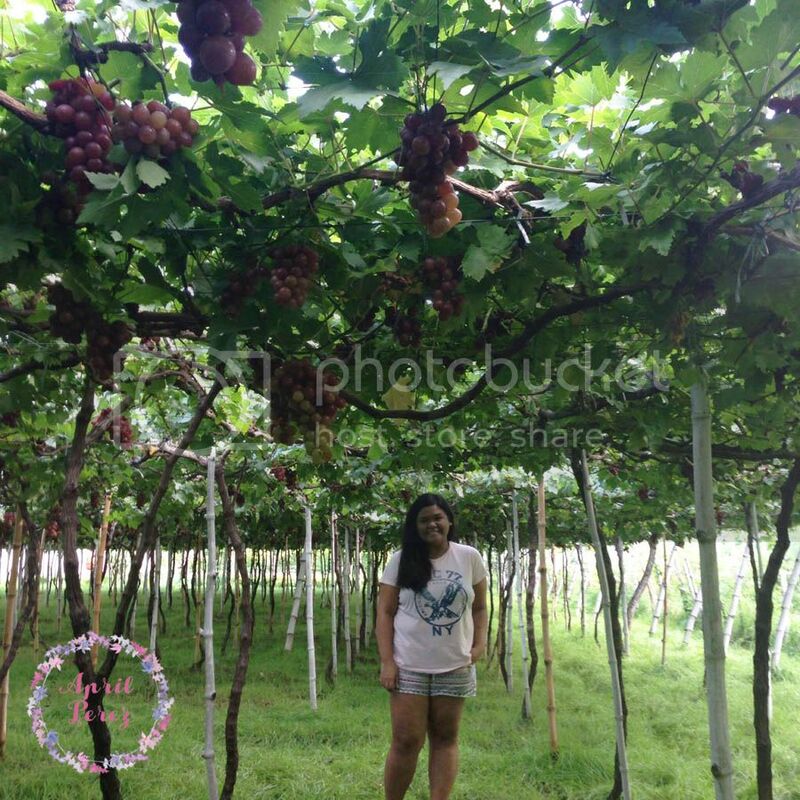 Who would have thought that a grape farm is existing here in the Philippines?! 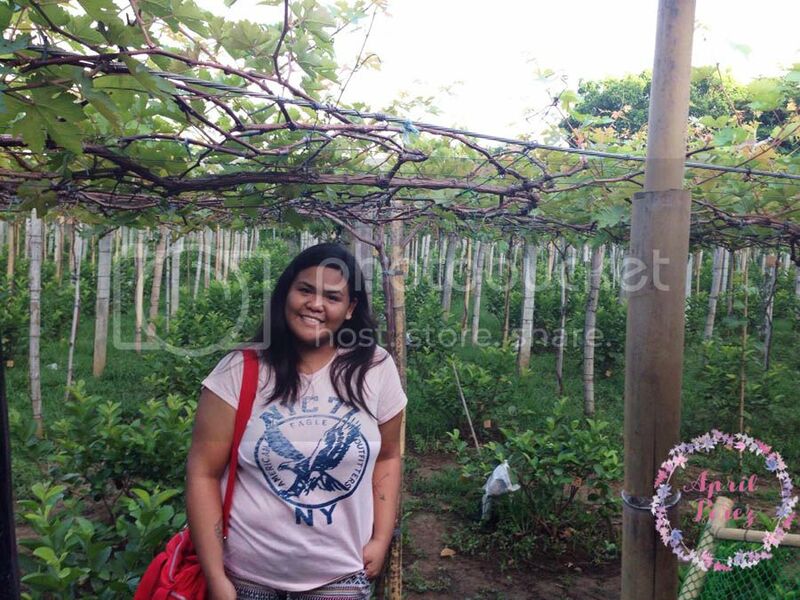 A few weeks back, we were fortunate enough to get an invite to tour Lomboy Farms, the grape farm of La Union. The owner itself, Mr. Avelino Lomboy, was the one who toured us and educate us on how he was able to start this humble business of his. 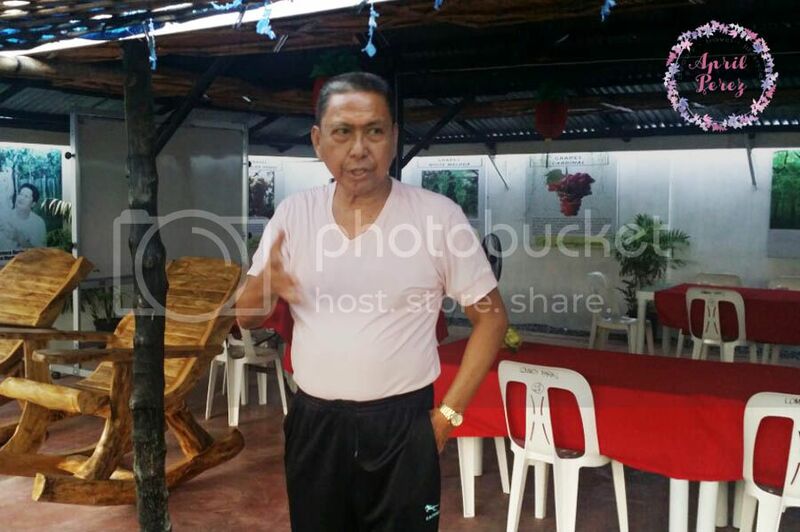 Back in 1972, he planted 20 grape cuttings procured from Cebu as a hobby. When the venture turned out to be proftable, he closed down his piggery business and quit his job to focus on grapes full time. During Marcos’ time, his former 500-hectare farm supplied 90% of the country’s grapes. “When imported goods started coming in, we had to diversify,” he said. To adapt to the new environment in the 1980s, he started developing “guapples”, then dragon fruit, mangoes, bananas, and papayas. Wondering why you never knew about this? It’s probably because stocks run out as soon as they reach Baguio. Want to get first dibs? Visit during the Summer time and pick your own! It’s definitely a fun activity to do – something refreshing, relaxing, and probably new to you. Don’t feel like grape picking? Then this is a great stop for you to take the perfect selfies! You know you want to.